Dear motorcycle manufacturers: Remember when naked bikes used to be, well, naked? Whatever happened to those carefree, happy days? I have long lamented the current trend towards plasticizing the form of the naked bike, but after EICMA this year, it was really obvious: The naked bike is hardly very naked anymore. Sure, a few stalwarts of the breed retain their classic lines (the Ducati Monster, in particular), but the strain is becoming more and more diluted. For a good example of the sad state of affairs, look no further than Kawasaki’s Z300 (not coming to Canada, in case you wondered). The Ninja 300-based ‘super-naked’ bike (as Kawasaki is calling it) saw lots of hype at EICMA, but take a good, long look at the amount of plastic bits bolted on to that machine. There’s a plastic belly pan. There’s what basically amounts to almost a full fairing covering the radiator – at least half of a fairing. And then there’s a headlight that looks like a prop from a 1950s sci-fi flick about invading robots from Mars. 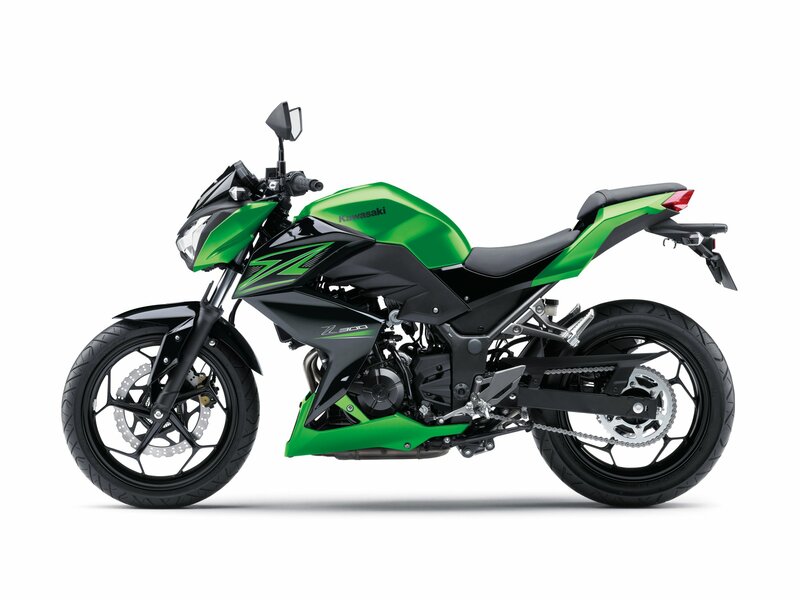 If the Z300 is a naked bike, what’s with all the plastic parts? Kawasaki is hardly the only offender (although the hideous bodywork of the Z800 may make them the worst culprit). Suzuki’s new GSX-S 1000 has what appears to be not one, but two belly pans. The bike has what appears to be an almost complete full fairing, and a headlight ripped straight from the pages of anime. Not to belabour the point, but the Japanese manufacturers aren’t the only ones at fault either. Erik Buell Racing’s new 1190SX also packs more plastic than a Big Apple starlet on a Fifth Avenue spending spree, and Triumph’s Speed Triple, one of the most famous of the original nakeds of the 1990s, is also starting to gain bodywork. In fact, you couldn’t get a better indicator of the dire situation than those two bikes. Consider the form of the original Buell Lightning, back when Erik Buell was toiling away in the MoCo’s basement. Sure, there was some plastic bolted on where necessary, but that was a bike that looked mean. Even Japanese manufacturers “got it” back then. 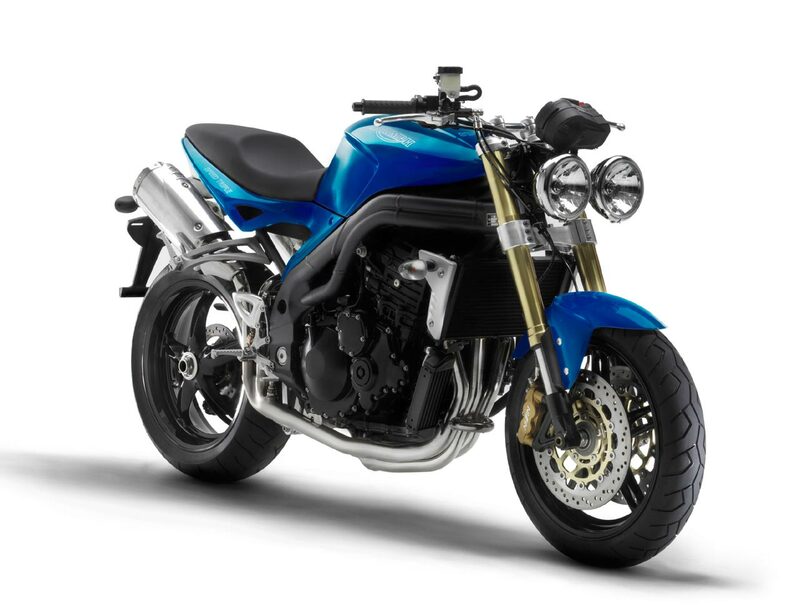 Check out the early Honda 919, the first-generation Suzuki SV650 or even the Z750 or Z1000. They were a little more refined than their Euro counterparts, but they still showed off their engines, not plastic, and the headlights didn’t look like they were sourced from Wal-Mart’s toy department. Although it’s been around since 1993, Ducati still refuses to drape their Monster in extraneous plastic. Good for them. Not anymore. Today’s naked bikes appear to be aimed at 14-year-old fans of comic book movies, not actual motorcycle buyers. Maybe it’s just me complaining, but I don’t think so. I think it’s time for motorcycle designers to return to the idea of a naked bike as an unfaired motorcycle with aggressive lines, not styling ripped off from the Transformers. I realize that might cost a bit more money than the current approach of simply taking fairings off a sportbike, then covering the ugly bits with more plastic. 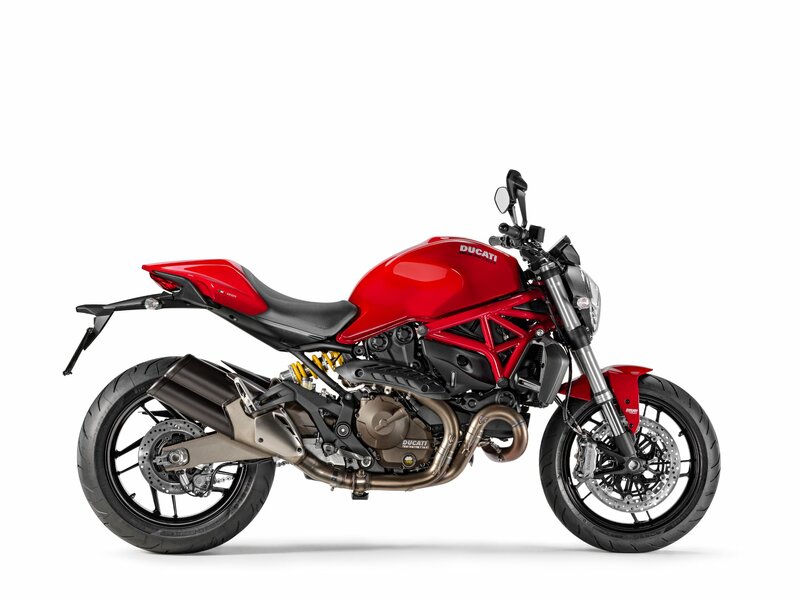 But I think motorcyclists will actually pay money for a naked bike that isn’t ashamed of its heritage – a bike like the Ducati Monster, which, 21 years after its first appearance, still refuses to get dressed. At least one manufacturer still gets it. bring back the honda 750 K bikes!!!!!!!!!!!!!!!!! I have to admit that the Honda CB1100 still gets me all hot & bothered. I just can’t get myself to sell one of my other bikes to make room for one. Is it wrong to love more than one bike? My 2012 Street Triple R recently came off its 2 year warranty so I decided to do my own oil change, upon removing the chin spoiler I realized how much prettier the bike looked “naked.” It’s staying off. Next I’m planning to remove the radiator shrouding but I need to relocate the turn signals and perhaps some type minimal guarding for the rad. Though I agree with the previous commenter, the buffeting can be hellish on the 401. Love the bike!! What happened? They got real powerful so people want a small fairing to ease wind blast at the speeds they are capable of achieving rather easily. Take off the excess plastic, bring back round tires- all in favour…. ?